Facilities at Nara 9 by Eastern Star include elevator, parking, 24-hour security, CCTV, swimming pool, sauna, fitness center, garden BBQ Area Playground / Children's Area Community Fee ฿ 50 per sqm. Per month, fund ฿ 500 per sq.m. Nara 9 by Eastern Star is conveniently located just 750 meters or 9 minutes walk from Chong Nonsi. The nearest expressway is 1.7 miles from the condo. ขายตึกแถว กลางเมือง ซอยจรัญสนิทวงศ์ 12 ซอยวัดดีดวดอยู่ใกล้สถานีรถไฟฟ้าจรัญสนิทวงศ์ เพียง 100 เมตร. Located close to the Chao Phraya River many units have fantastic river views and the condo is only 150m away from BTS Krung Thon Buri for easy access and fast travel around the city. Supalai Premier Narathiwas-Sathorn (Supalai Premier Narathivas-Sathorn), as well as elevator, parking, 24-hour security, CCTV, swimming pool, sauna, fitness center, BBQ area Communal ฿ 30 per sqm. Per month, fund ฿ 300 per sqm. Supalai Premier Narathiwas-Sathorn (3.9 km) or 11 minutes by car from Lumphini. The nearest expressway is 1.1 miles from the condo. เนื้อที่ 100 ตร.ว. 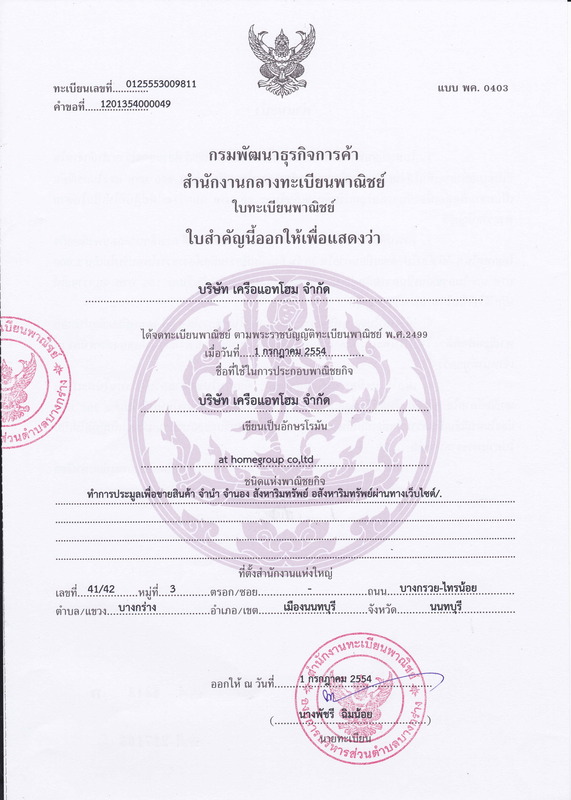 พื้นที่ใช้สอย 185 ตร.ม. ทำเลดี ติดถนนใหญ่ ! ให้เช่า แอสปาย วงศืสว่าง ( Aspire) ติดรถไฟฟ้า 80 เมตร ในราคาพิเศษ!! ทางขึ้น-ลง ทางพิเศษศรีรัช (2.09) 6.5 กม. ทางขึ้น-ลง ทางพิเศษศรีรัช (2-08) 4.2 กม. พันธุ์ทิพย์ พลาซ่า งามวงศ์วาน 5.5 กม. Facilities at The Room Sathorn-St.Louis (Condo The Room Sathorn - St. Louis) include elevator, parking, 24 hour security, CCTV, swimming pool, fitness / BBQ area -fi common area ฿ 50 per sqm. per month, fund ฿ 600 per sqm. The Room Sathorn-St.Louis (The Room Sathorn - St. Louis) 2.5 km. Or 10 minutes by car from Saphan Taksin. The nearest expressway is 1.2 miles from the condo. Facilities at Star View include elevator, parking, 24-hour security, CCTV, swimming pool, sauna, fitness center, BBQ area, children's playground / play area. Kid's fee ฿ 35 per sq.m. per month, fund ฿ 500 per sqm. Star View is 5 kilometers or 7 minutes by car from Saphan Taksin. The nearest expressway is 680 meters from the condo. Lumpini Park Riverside Rama 3 (6.3 km) or 9 minutes by car from Saphan Taksin. The nearest expressway is 1.7 miles from the condo. Facilities at Condo One X Sathorn-Narathiwat (Condo One X Sathorn-Narathivas) include elevator, parking, 24 hour security, CCTV, swimming pool, sauna, fitness room, garden / space. BBQ Playground / Children's Area Shop in Central Project ฿ 40 per sqm per month, fund ฿ 500 per sqm. One X Sathorn-Narathiwat (Condo One X Sathorn-Narathiwat). 3.6 km. Or 11 minutes by car from Surasak. The nearest expressway is 1 km from the condo.